Borntoloaf.co.uk is a free website that lists ways to make cash at home by using your computer doing surveys and online questionnaires. It also describes how to earn a living through mystery shopping. There is a big section on getting free things, including DVDs, toiletries and coupons. On the bingo page there are several sites wehere you can play bingo for free and win cash prizes. An ideal way for Aberdeen and Aberdeenshire children to earn money is to work for The Toffee Man. 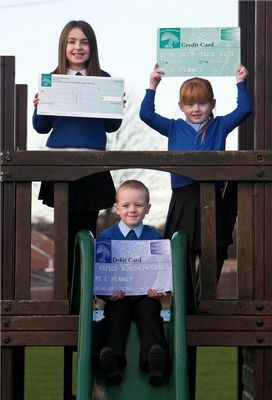 Pupils at Danestone Primary in the Bridge of Don, Aberdeen learnt about the value of money after receiving funding from the Union Square�s Community Bursary scheme. 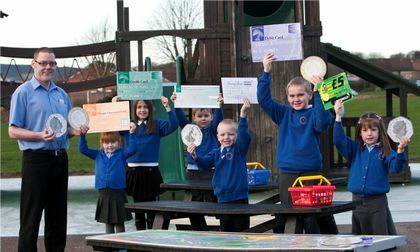 Special lessons in management using fun teaching aids like huge coins, gigantic credit cards, large baskets and play chip and pin machines were used. Some of the Bridge of Don pupils also visited the Union Square Aberdeen Shopping Centre where they met the school�s Community Bursary mentor, David Sweetin from Howards Storage World. The aim of the visit was for the children find out more about sales, and managing cash. 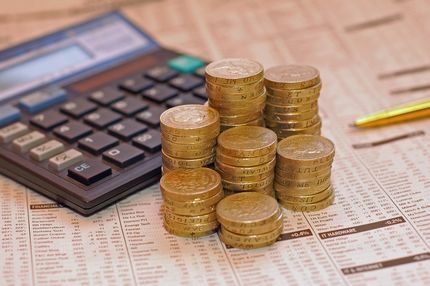 Managing money is one of the most important and challenging features of our society and we all have to learn to �balance our books�, even at pocket money level. This is a chance for the school to support the pupils in developing this vital lifelong skill.We thank them for the funding. It has really allowed us to bring to life these important lessons! The school�s initiative will also involve a cash-prize competition, which will see pupils battle it out to come up with a resourceful idea that could benefit the school. 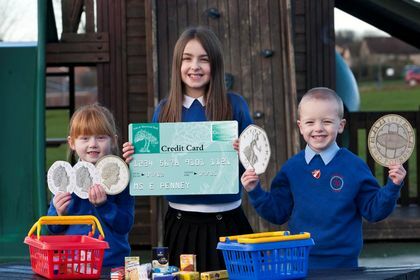 Danestone Primary�s idea is a great one to help introduce an understanding of saving and spending at an early age. The project encapsulates exactly what the Community Bursary is all about. We�ll look forward to welcoming the children as part of the learning experience. The Community Bursary scheme was introduced to help support a number of charitable organisations which benefit the local community. Since opening in 2009, they have donated �40,000 to 25 community bursary beneficiaries.